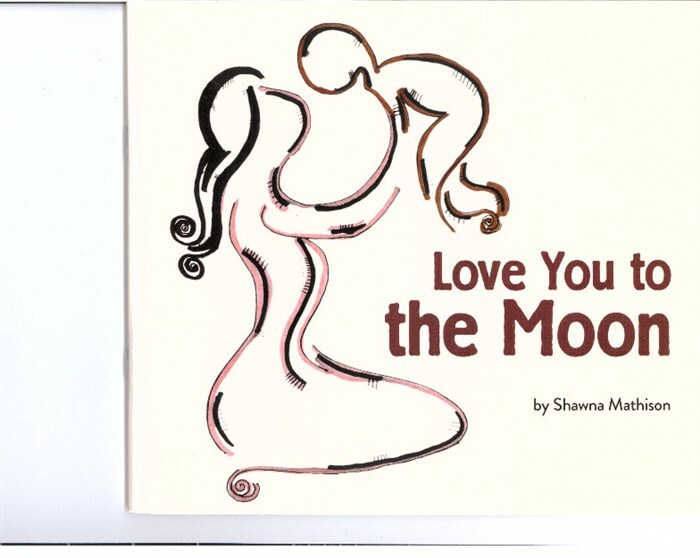 Pemmican Publications is a Metis publishing house, with a mandate to publish books by Metis authors and illustrators and with an emphasis on culturally relevant stories. Many otherwise strong manuscripts sent to Pemmican must be rejected because they do not fit our mandate. We encourage writers to learn a little about Pemmican before sending samples. Adult and Young Adult Fiction – We prefer novels, but will consider short-story collections and multiple-author anthologies. 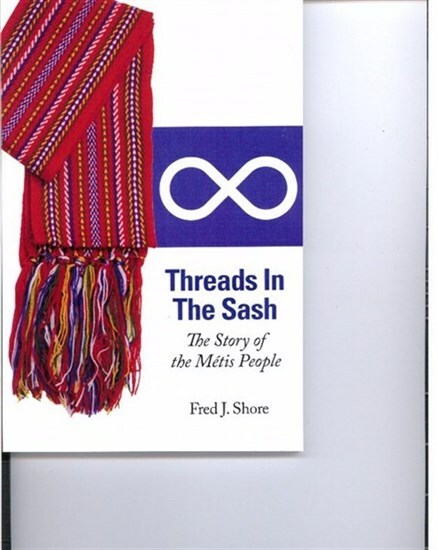 Non-Fiction – We emphasize social history and biography reflecting Metis experience. 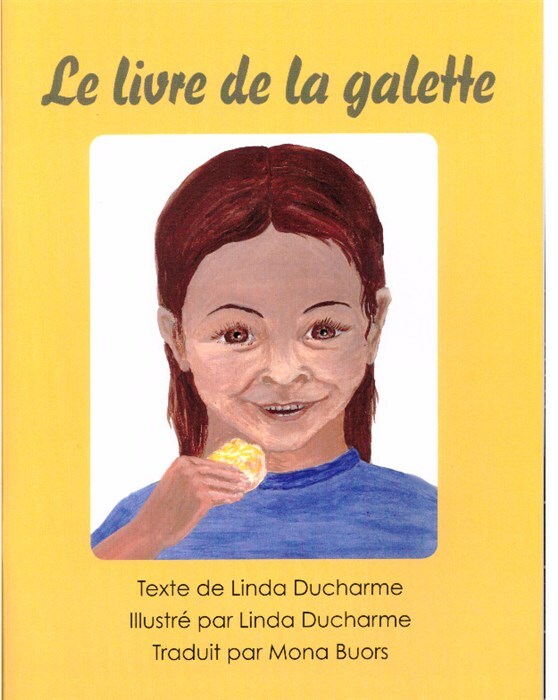 Children’s Fiction – This includes short novels and illustrated books. Aboriginal languages, including Michif and Cree, with translations into English. Please note we are not seeking to publish new volumes of poetry. Submissions and queries must be sent by conventional mail. Material submitted by e-mail or fax will not be read, and e-mail attachments and digital files sent from unknown sources will not be opened. Your cover letter must include your full contact information, including e-mail address. In light of our mandate we encourage Metis writers and illustrators to identify themselves as such in correspondence. Never send your only copy of stories or illustrations. While we take the greatest car with material received, we are not responsible for unsolicited material. 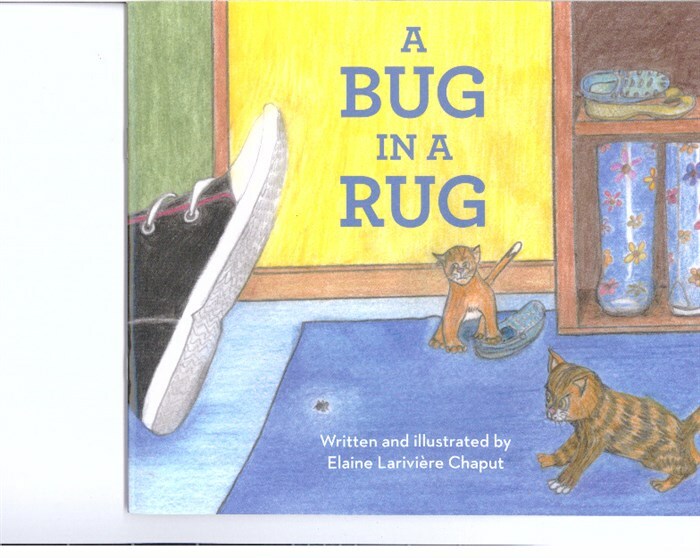 For authors and illustrators writing from outside Canada, please see the note at the bottom of this page. Each submission must include a brief synopsis of the project. In addition to indicating the kind of story offered, it should also note the target audience (e.g. children or general public). For novel-length manuscripts, please include the word count. In most instances we do not wish to receive complete manuscripts. The exception is for illustrated stories for children, where the page count runs typically to no more than 10 double-spaced pages. For novels, send no more than three selected chapters, with an explanation of where each fits in the narrative. For short-story collections, send no more than three stories. Submissions must be prepared by word processing and be printed at double spacing on letter-sized (8 ½ by 11) white paper. An electronic edition of the submission must be available upon request, and must be available in Microsoft Word. For material sent on speculation it is enough to provide colour photocopies of three to four pages of sample work. For ease of mailing and return, larger pages should be reduced to 8 ½ by 11 format, or folded appropriately. We do not provide detailed editorial advice for rejected proposals. For the fastest acknowledgement of receipt of material, please include a stamped and self-addressed postcard with your package. For a reply by letter, please include a stamped and self-addressed envelope. If you wish to have manuscripts and other material returned, you must include the appropriate envelope or mailing container with sufficient return postage. If the material does not need to be returned, please indicate in your cover letter. The material will be recycled. Material submitted without sufficient return postage and envelope or mailing container will be recycled. Reply and return postage for packages from outside Canada must be calculated in International Reply Coupons (IRCs), which are available from your local postal outlet. We cannot mail packages from Canada using non-Canadian postage. If IRCs are not provided then rejected material will be recycled.